If you are the landlord of a freehold property that you either own outright or have a mortgage against, then you need landlords’ insurance. 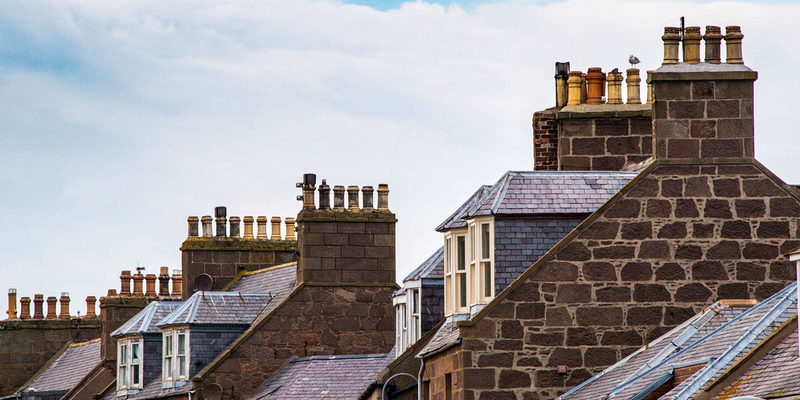 If you are the landlord of a leasehold property and pay a management or service fee that includes buildings insurance, then you may not need to buy separate landlords insurance yourself. In the case of leasehold, which is common on blocks of flats, check your management and maintenance service contracts to ensure the building is protected against loss and rebuild. If it is not, then you will need to buy your own landlord insurance. It is important to note though, you should never insure a building twice, which is illegal, and could be viewed as fraud in the event of a claim, resulting in refusal to pay. Just don’t double insure. Outright ownership and landlords’ insurance. If you own a let property outright then it is likely to be one of the most valuable assets you own. With the average property costing around £200,000, could you really afford to lose that overnight and not worry? On top of that, if other people are injured as a result of the loss (say in a fire) or other buildings are damaged, could you afford the possible £millions required to cover the loss? If you can afford to take that sort of loss then power to you, but most people, and especially the wealthy, know the importance of protecting their assets. Landlord Insurance is a very cost effective way of protecting yourself against such loss, with the average policy costing just £150 per year. It is your responsibility to put adequate insurance in place to protect the property against loss if you have a buy to let mortgage. If you don’t, then the mortgage company is at risk and could cancel the mortgage on breach of contract. Just think, they have lent you potentially hundreds of thousands of pounds and if you do not insure it against fire/theft/subsidence/damage as per a normal buildings insurance policy then they could end up losing their money. Banks don’t work like that. You need landlords’ insurance if you have a mortgage, no alternatives. What if you don’t have landlords’ insurance? Then your property is at risk of total loss and you could face a major financial crisis if a fire burned it to the ground. Your landlords’ insurance is a legitimate claimable cost against the let property and will cost on average £150 per year. It is low cost and high return if you ever have a claim. The absolute minimum is landlords’ buildings insurance. This covers the property against structural loss and you will need a rebuild value in order to specify the risk to insurers. This is normally found on your offer of mortgage and you can apply inflation on a compound basis to bring that up to date if you bought the property several years ago. The rebuild value is not the same as the sale price of the property; they can be very different. You can also buy landlords’ contents insurance for any of your possessions that you leave in the property. As most properties are let unfurnished, this is not normally needed. If you do need it then it is a form of contents insurance that will add around £60-£100 to your annual insurance costs for a typical replacement value of around £10,000.